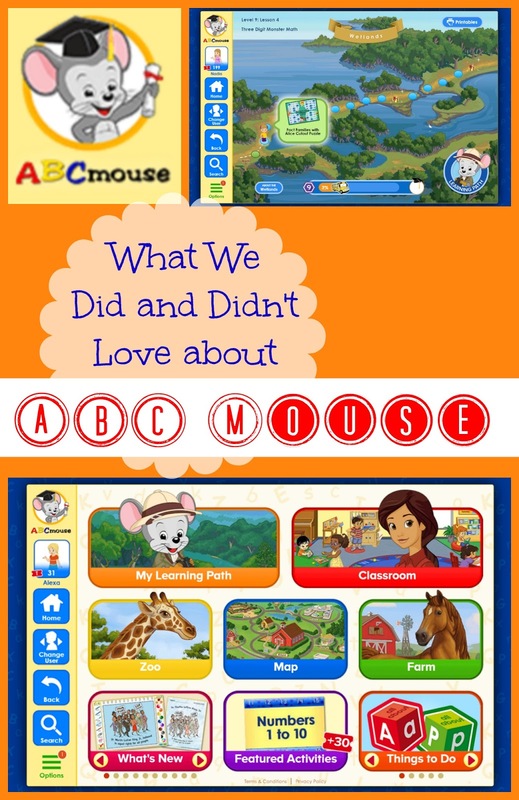 ABCmouse.com many of you have probably heard of them, but do you know what they are really about? That was us. I had seen the commercials; we even have a couple of their apps, but I had no idea what their full site was like. Well, we tried them out! Read on to learn our thoughts. I received a subscription to ABCmouse.com in exchange for an honest review. 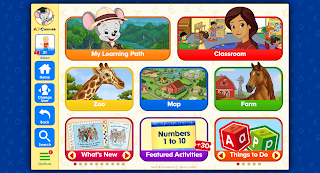 If somehow you haven't heard of ABCmouse, it is a subscription-based website to aid kids in learning reading, math, science, social studies, and art. Recently, it's skill levels have been extended from preschool to second grade! 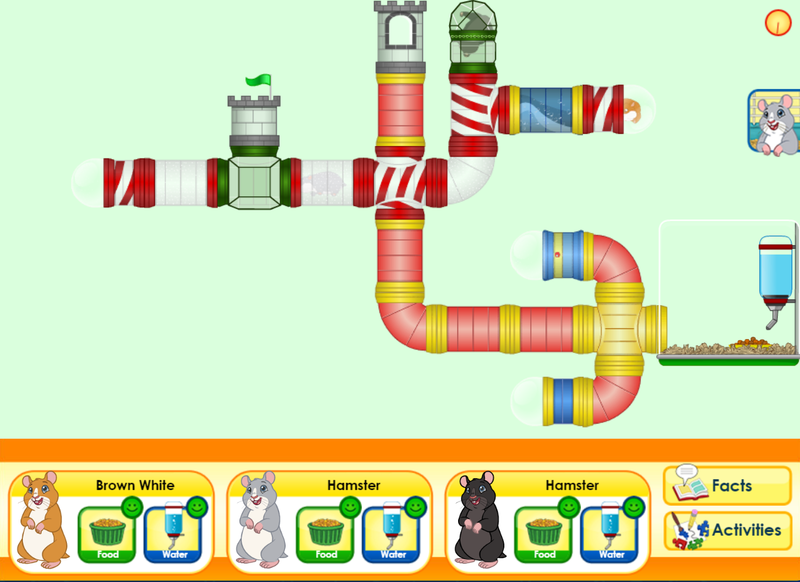 I'll be honest, when you first enter ABCmouse.com it can be a bit overwhelming. 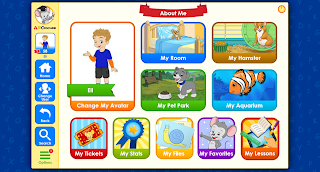 Luckily, the program walks you through setting up your profile as well as your kids profiles. If your kids are anything like mine, they will want to help with their own profiles, but they can also change them later on. After that, your kids can start learning. 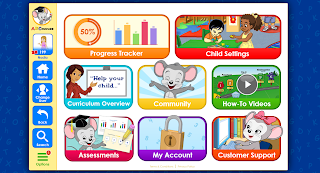 If you aren't sure where to start your kids, ABCmouse has assessments you can use to find an appropriate starting point for your child. Levels can be changed at any time if you see your child is not learning or is having a hard time with the material. 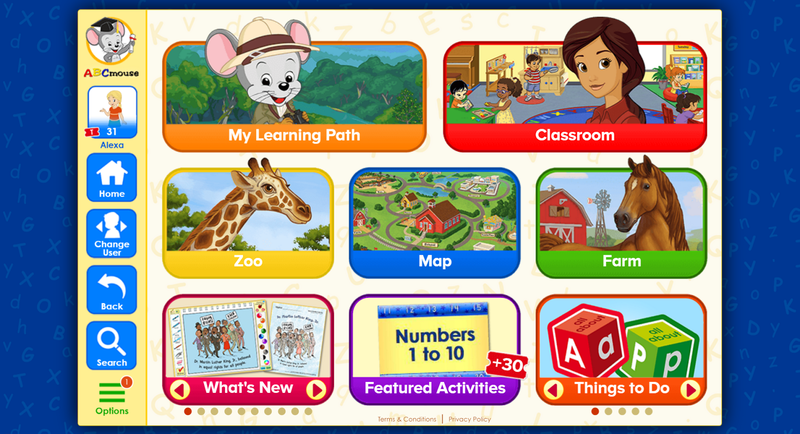 ABCmouse.com boasts multi-award winning, expertly designed curriculum that claims to accelerate learning (read more about their curriculum here). In order for kids to learn though, they have to be able to use the site. Luckily the site functions or traditional computers as well as through apps on phones and tablets. It also uses spoken directions, so the non-readers can still play the games. There are multiple ways your child can play and learn. They can follow the suggested learning path which will cover the curriculum appropriate for their age, or they can pick and choose the activities they want to do. There are many activities that cover the same information providing the repetition needed for true learning to occur. 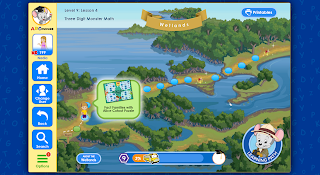 You can even design your own curriculum for using the available activities! There is also a farm and a zoo that are separate from the learning path, but include plenty of educational activities related to things found in those locations. As kids complete activities, they earn tickets (more tickets for more difficult activities). These tickets can be used to add to their room, their hamster cage, or their fish tank. You can have up to three kids on a single account too. I happen to have four kids, but my oldest is past second grade, so she just missed out. She did help the little one spend her tickets though. The kids I had playing were 2, 5, and 8; we pretty well covered the whole spectrum of ages. The things I noticed while they were playing are there is tons of information covered, the information is repeated in many forms which helps cement ideas, and my son loves his hamster. When I asked him what he thought of ABCmouse, he replies, "I really love my hamsters." Seriously with the hamster already. This was probably a personal problem, but I had to limit the amount of time he spent playing with the hamster rather than doing learning activities. 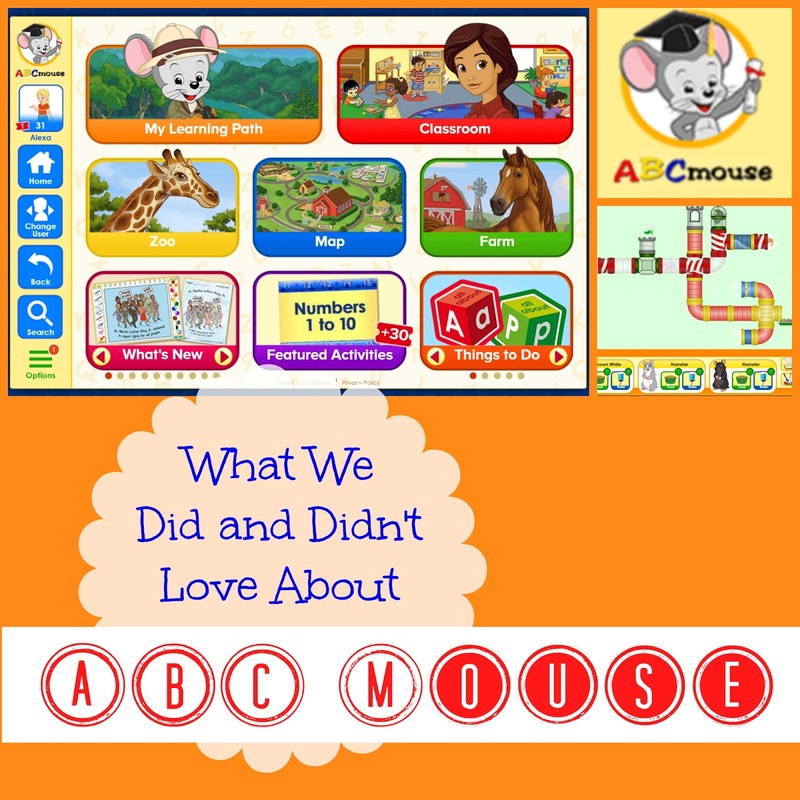 Things my kids love about ABCmouse. 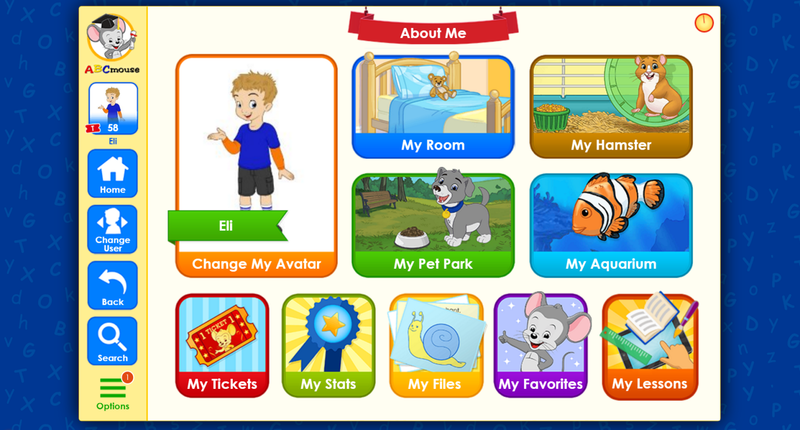 Their own profile with a customizable avatar, a room, a fish tank, a hamster cage, and a pet park. Earn tickets to buy things to add to their avatar, room, fish tank, hamster cage, and pet park. Bright colors and interactive activities that hold their attention. Extremely catchy songs they can't stop singing. 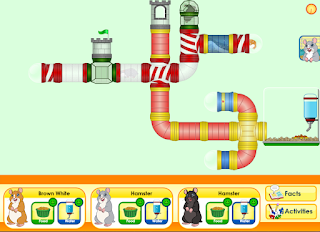 I also asked my older daughter what she thought of ABCmouse, and she responded with, "I think it is really cool. I love how you can buy things for your room, and the puzzles are fun. You can even change the levels of the puzzles." 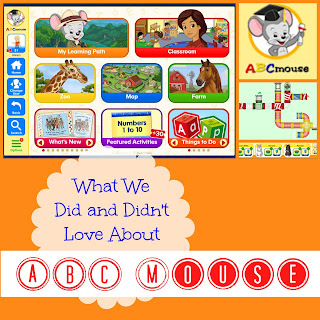 Things I love about ABCmouse. Things I don't love so much. 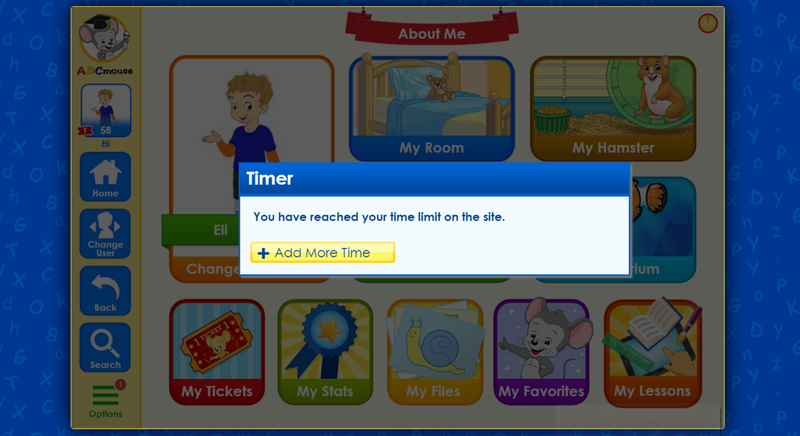 Yep, the thing I dislike most about ABCmouse is the fact that no matter how educational it is, it is still screen time. I knew this going in, and while, I am not completely against screen time, especially interactive screen time, it is very easy for time to slip away in front of the computer. 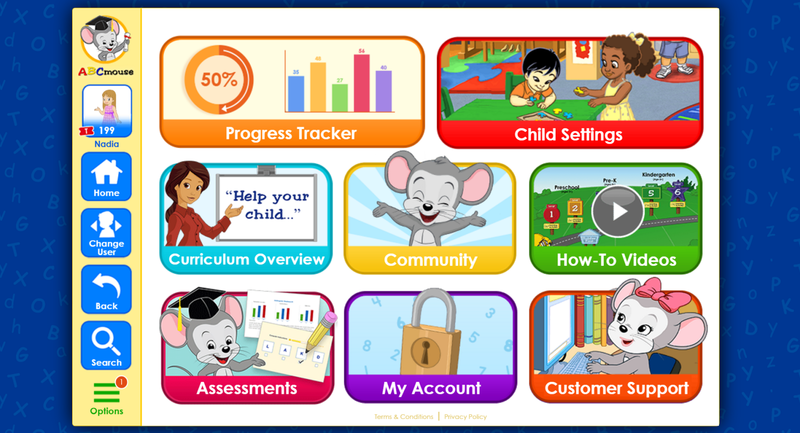 There are a couple things in ABCmouse.com that can help your child not lose hours of time to the screen. First, there are learning printables to accompany various activities. Just click the printable button at the top of the screen and print. Now the learning continues without the screen. Second, there is a timer function in the parent section that allows you to choose how long they play. 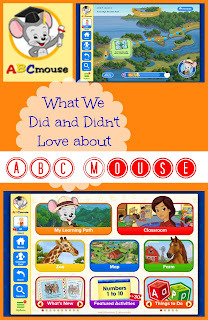 Is ABCmouse Worth the Price? The price is not terribly expensive, at $7.95 per month. But if you really don't want to commit, they do offer the First Month Free or 2 Months for only $5! Really, there is no commitment, as you can cancel anytime. I can't tell you my kids have skipped grade levels by using it, after all, we have only been using it a couple weeks, but it certainly holds their attention longer than many things, and it repeats information in many ways, so there is a good chance some of it is sinking in. The best thing I can say is to try it yourself!